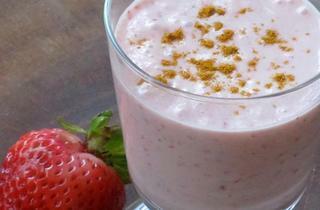 A lassi is a yogurt smoothie from India and Pakistan that's drank as a hot weather refreshment. Traditionally, lassi's were served savory with salt and spices like cumin but now are preferred sweet with pureed fruit and honey. You can use blend any fruit you have on hand to make a lassi but mango is by far the most popular. Instead of ice pops or ice cream to cool you down this summer, try making this super easy drink. This version of a mango lassi adds saffron for underlying floral flavor. A cool and refreshing drink, perfect after a rich meal. 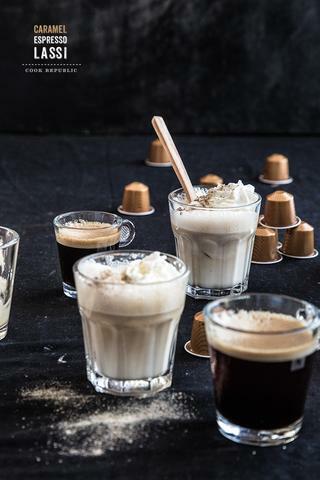 If you are a coffee fanatic, you'll love this recipe. 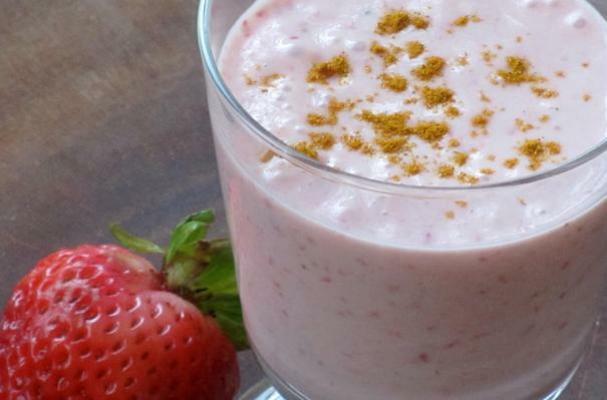 This fruity lassi is a delicious way to start off the day.